Bad Breath can happen to anyone, and surely at some point or another, we’ve all suffered from it. You may suffer from bad breath and no one ever told you. That’s one of the most difficult things about it—having it and not knowing it. Having bad breath can cause many negative issues in your life such as your social life, intimate relationships, and eventually, even your own self-confidence can suffer. For most people, it’s difficult to tell when our own breath is bad because our senses can develop an immunity to the smells that come from our body and mouth. It’s not always easy to know unless someone has told you. If you’re unsure, ask a friend or loved one if your breath is offensive for the most honest answer. If you’re unsure or embarrassed about asking another person, you can test it yourself by running some unscented floss through your teeth and gums. Take a smell for yourself. If you smell something unbecoming, it’s likely that is what others around you are also smelling on your breath. There are also people out there who believe they have bad breath but in truth, their breath is completely fine and not offensive to others in the least. The best way to know for sure is to consult with your dentist and have him/her give you the facts and help come up with a solution for the problem if one exists. If you do have an issue with malodorous breath, there are several likely causes. Let’s take a closer look at the top 5 causes of bad breath and some remedies that can help. What’s Causing that Bad Breath? There are a number of different possible causes people can have that would produce bad breath. It could be as simple as what you had for lunch or a more serious condition known as halitosis. Foods you eat such as onions, garlic, strong spices and sugar can make your breath sour or offensive to others. Eating a well-balanced, healthy diet will help make your mouth more well-balanced as well. Avoid eating foods that have a strong or offensive smell if that’s something you’re worried about. 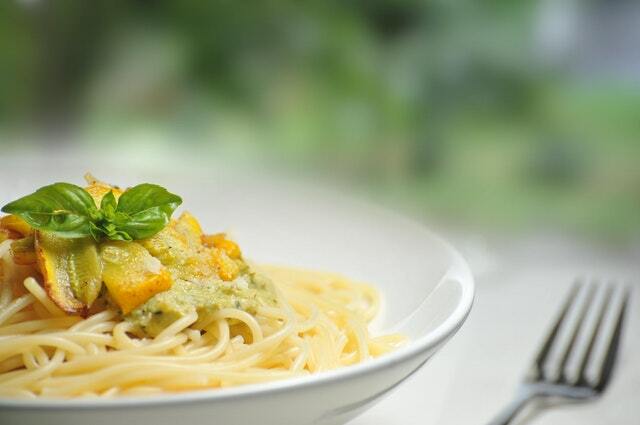 Of course, the ability to brush, floss and rinse after you eat will help if you can’t resist the garlic pasta for lunch! Natural remedies also include eating an apple or having some green tea, which are both rich in polyphenols. These helpful polyphenols assist in breaking down sulfides in your mouth that are caused by eating garlic. 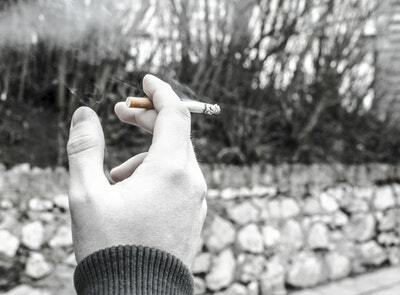 Malodorous breath can also be caused by bad habits such as tobacco use. Smoking or using smokeless tobacco stains your teeth and leaves behind an unpleasant odor. It can also cause a host of other health issues such as tooth decay, heart disease and gum disease. Tobacco affects your soft gum tissue and interferes with normal function of soft tissue cells. This makes tobacco users more susceptible to infections and also slower healing, which can cause long-term halitosis. If you’re a tobacco user, it’s likely that you may not be able to sense that your breath is bad because tobacco use also affects one’s ability to smell or taste at a normal level. 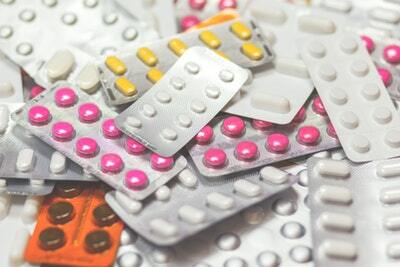 The best way to avoid the affects of tobacco use on your breath is to ditch the cigarettes, cigars, or chewing tobacco for sugar-free gum, the patch, or another alternative that helps you quit. Gum disease, also known as periodontal disease, is an infection of the soft tissue gums that surround your teeth. If you have sore, bleeding gums or gum pain, you may be at some level of gum disease. Typically caused by poor oral hygiene, gum disease causes bad breath because your gums become infected by the bacteria or food particles in your mouth and don’t heal, leaving small, open wounds. If you smoke or use tobacco, gum disease can be very difficult to treat successfully. However, the best way to treat it is to get your teeth cleaned every 6 months and make sure you’re brushing and flossing at least twice per day to remove any excess plaque. Do you often feel parched? If so, you may not be making enough saliva. Saliva works by washing your mouth around the clock. If your mouth isn’t making enough saliva, your mouth is not being cleaned as often as it should be. Dry mouth can lead to bad breath because of this lack of saliva. Usually dry mouth or t he lack of saliva is caused by salivary gland problems, certain medications that cause dry mouth, or simply because you breathe through your mouth. To cure dry mouth, try sipping on water throughout the day, avoid medications such as antihistamines and hormone medications whenever possible, and lessen the amount of sugar and caffeine you take in during the day. Chewing sugarless gum and alcohol-free mouthwash may also help improve your dry mouth. Sometimes bad breath can be a sign of another medical issue such as sinus problems, gastric reflux, diabetes, and liver or kidney disease. If you brush and floss every day, don’t use tobacco, and still notice an issue with your breath being offensive to others, it’s a good idea to see your healthcare provider for a checkup in these areas. Most of the time bad breath has a good prognosis. With an improvement to oral care and a few changes in your diet, you too can have fresher breath, improved relationships, and ultimately, a happier, more confident lifestyle. 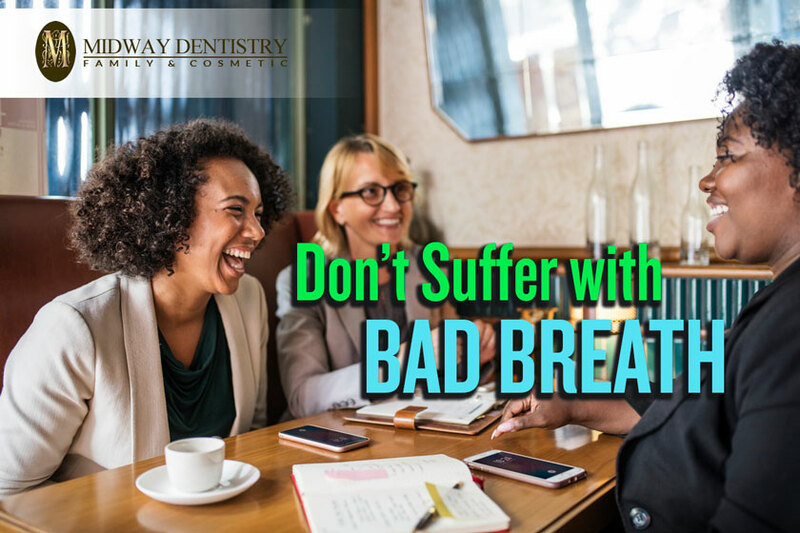 If you’d like a consultation about bad breath or any other oral health issues you may be facing, be sure to contact the team here at Midway Family and Cosmetic Dentistry. We can help determine the root of your problem without judgment or embarrassment and craft a plan that will help get you back on the road to a healthy mouth!